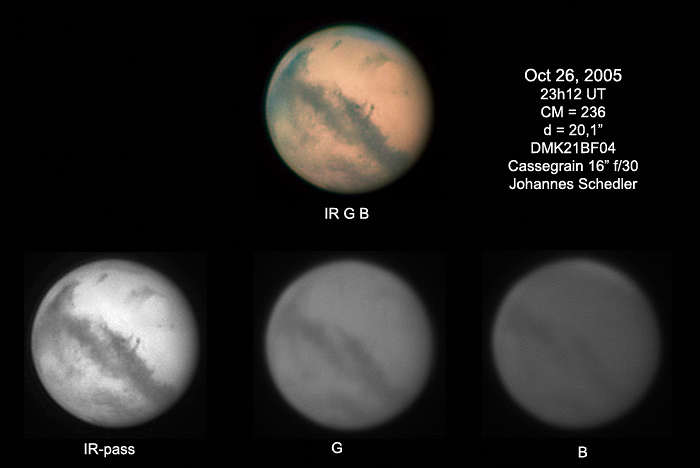 Mars again a few days before opposition. The apparent size now is 20.1". top: 22h57 UT; bottom: 23h12 UT.